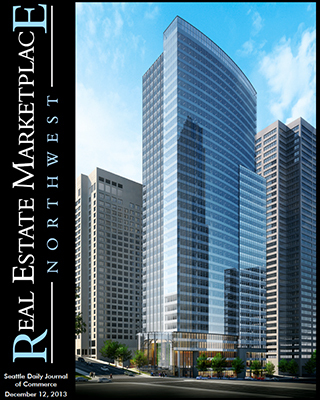 Schnitzer Northwest is developing Madison Centre, a 750,000-square-foot office building in downtown Seattle. Six industries are set to quickly expand during the next five years and represent promising tenant targets for lessors. For many years, flood insurance was essentially a “throw-in” with earthquake insurance. That has changed due to local and national events in recent years. 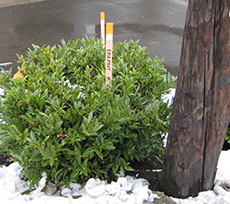 Drawing from the Denny Regrade Development Plan, city leaders could encourage property and business owners to improve their sidewalks with amenities such as trees, planters, benches, tables, chairs and awnings. Easements can be creative, less-expensive alternatives to fee simple real estate transactions. Investors are paying premiums to enter core Seattle neighborhoods, while still achieving yields that are better than the San Francisco, Los Angeles and Vancouver, B.C., markets. 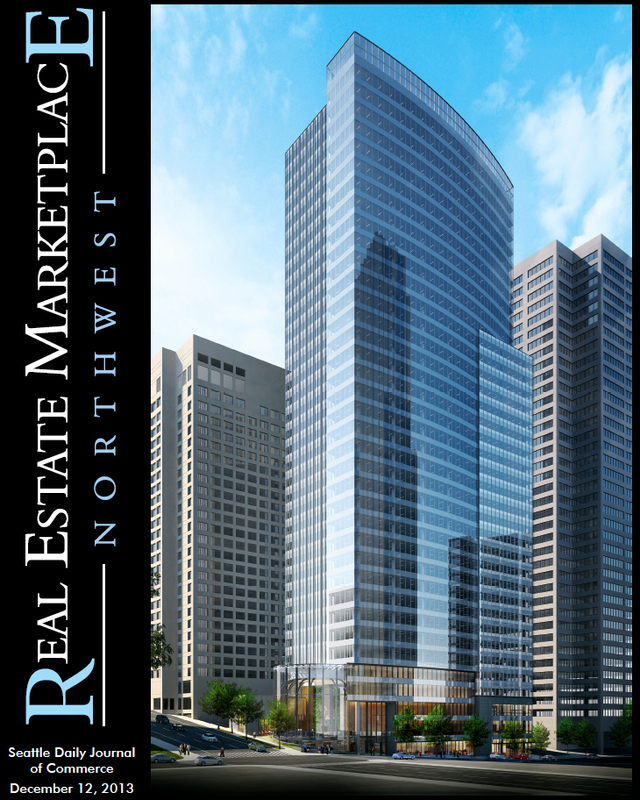 Puget Sound regional malls have consistently reported sales increases above the national average and for many tenants, some of their best performing locations are in the Pacific Northwest. State of the Market: Is a banner year on tap for industrial properties? With most of the low-cost space options off the market, 2014 could see a push by landlords on rates and a downward trend on concessions. Some tenants see office space as a way to hire and retain talent while others treat it as a commodity.